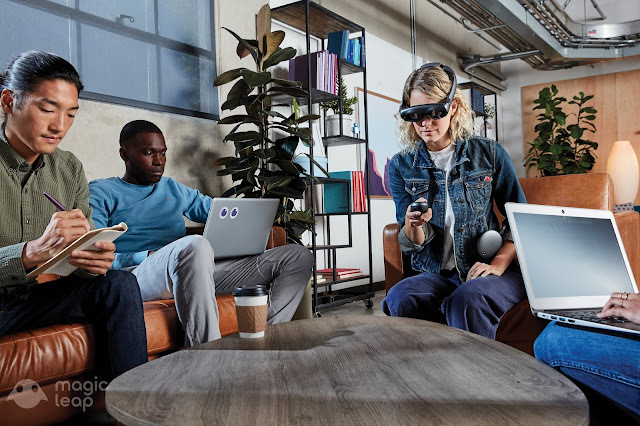 Magic Leap years after its start has finally outed its first hardware to the public offering its Magic Leap One Creator Edition augmented reality headset aimed at developers and enterprises for $2,295 with several buyers already getting hands on the products amid mixed reviews. The Florida based startup which has raised $2.3 Billion in total and operates stealthily in its 7 year period just began dishing out its headsets which offers augmented and mixed reality experiences putting up virtual and interactive objects in the user's view for interactive occurrences. For an extra $495, Buyers would get a "Professional Development Edition" including an extra "hub cable" along with a service called RapidReplace which it terms as "a resource designed to provide a replacement device within 24 hours" which sounds like a continuous support move in case of a device damage although it's currently unclear what the term really implies. Parts of the apps coming with the Magic One headset include the Helio web browser which delivers spatial and 3D web experiences along with others developed in-house by Magic Leap and also its early-access partners, The screens video player allows users to place multiple displays of different sizes in physical spaces with Magic's unique avatars also offering a "spatially aware" way of connecting, collaboration and feeling presence across distances through its connection services powered by Twilio. It also comes with a whole new operating system LuminOS which is integrated to get the most out of Magic's platform working based on a mutual connection with the brain and optimized for performance "with a high-fidelity visual experience to turn your wildest imaginings into even wilder realities." Other preview experiences include interactive audio-visual exploration simulation Tónandi, Sandbox mixed reality experience Create and an upcoming experience dubbed Dr. Grordbort’s Invaders which stands as a hyper-realistic action game where evil robots have chosen the user's living room to stage an invasion with the player having to grab a ray gun to save the day in the interactive game designed by Magic Leap in collaboration with New Zealand based special effects studio Weta Workshop. The headset is currently available in six cities being LA, Chicago, Miami, New York, The San Francisco Bay Area and Seattle which Magic Leap stating of more cities to be added this fall. 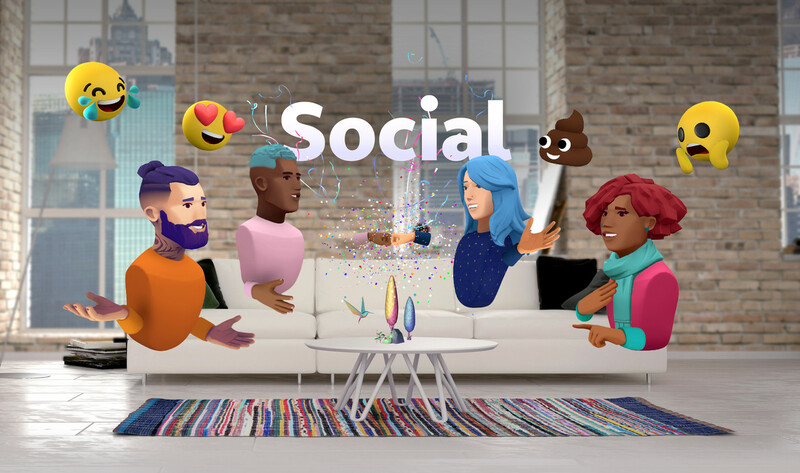 It's sold through AT&T partner e-commerce startup Enjoy notable started by Apple former retail chief Ron Johnson which fulfills the exclusive partnership Magic Leap sealed with the consumer giant just last month which counts it as the exclusive distribution partner for its products. 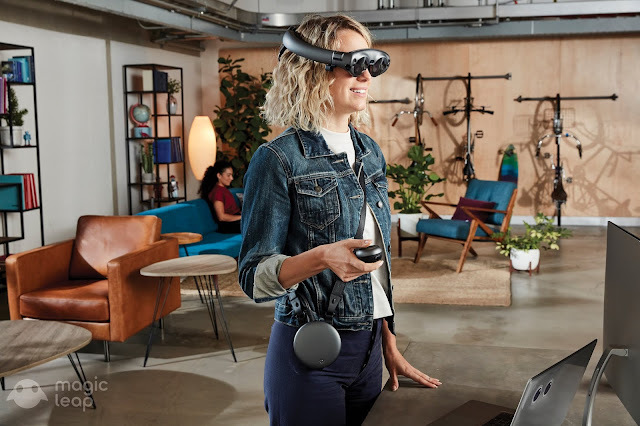 With its unique computer vision, spatial audio and innovative mixed and augmented reality system, The Magic Leap One headset makes a very good buy for its users.